Fall is a magical time in Columbus. 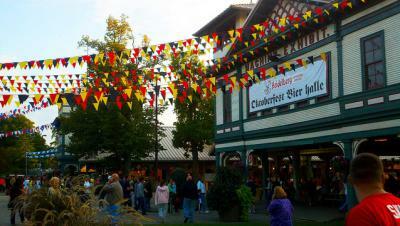 The air is crisp, the leaves are beautiful, and there are tons of great festivals to check out, almost every weekend! Here ten Columbus festivals you have to get to this fall. From antiques to modern handicrafts, you can spend a whole day shopping and learning at the Country Living Fair. Catch local food artisans and designers with shows on HGTV and the DIY networks give informative presentations. You&apos;ll definitely want to bring some sturdy bags for your finds at this 10th anniversary event. Columbus&apos; rich German heritage is on display as a large section of the Ohio Expo Center is transforming into a Bavarian beer garden. Oompah bands, lederhosen, bratwurst - it&apos;s all here. Start practicing your polka moves. Columbus has long been at the center of the American cartoon and comics scene. This event pulls together nationally known cartoonists and fans alike, and hosts panels, artist talks and exhibitors for an in depth look at this booming art form. Where can you meet 10,000 of the world&apos;s go-getters, innovators, risk-takers, and leaders? G.I.R.L. 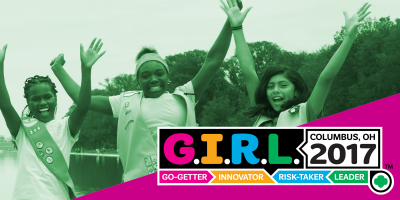 2017, the largest girl-led event in the world, to share ideas, inspire and network. The best part? It’s happening in your backyard! Join speakers like Barbara Pierce Bush, Chelsea Clinton, Gabby Douglas and more and experience the power of every girl. Kick off your Italian weekend in Italian Village with the Columbus Italian Parade and Marching Band Competition on Saturday, Oct. 11. From there, take a tasting tour of Italian food, wine and beer, and finally, show your stripes at the Bocce Competition. Columbus is a fashion capital and there’s no time it shows more than at Fashion Week Columbus. See runway couture from our best local designers, meet the fashion cognoscenti and shop for your next look to make heads turn at this full week of events and shows. It&apos;s time to glam up your Halloween with the Short North&apos;s high-profile HighBall. For this 10th anniversary event, expect to be wowed by local designers and outstanding entertainment. 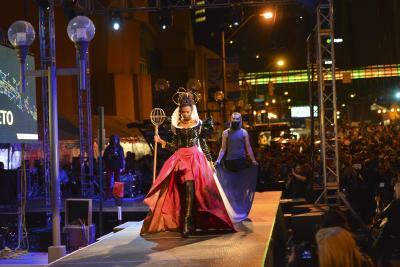 Columbus&apos; fashion world comes out to play with runway shows and costume competitions, live music and street art.